The most expensive cars are a sign of an urge of supremacy and feeling special. Elite class world over tends to grab the best of everything and stand out from the rest. The best quality products are no doubt priced towards the highest levels, almost beyond expectation, but superiority knows no bounds. Hence price doesn’t matter that much for those who are urged to get the supreme items. As far as cars are concerned, they are since their first production, are bought both as a requirement as well as a luxury and a portrayal of distinctive social classes. In cars, this race never ends. Here is the list of 10 most expensive cars that have been manufactured with the highest quality and top most designing skills, loaded extensively with different features and gadgets. 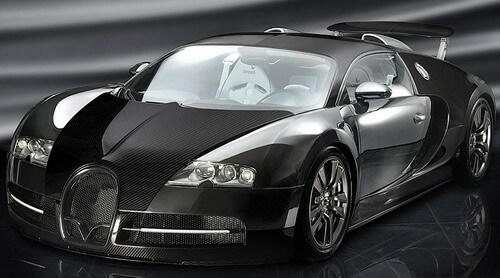 1- The car that tops the evaluating list is Bugatti Veyron 16.4 with a price tag of $1,192,057. The most expensive street car is a high speed car accelerating from 0 to 60 in 2.5 second with a top speed of 253.81 mph i.e.408.47 km/hr. Built by Volkswagen AG subsidiary Bugatti Automobiles SAS in its Molsheim, Alsace, France factory, the care is sold under the French Bugatti brand name. 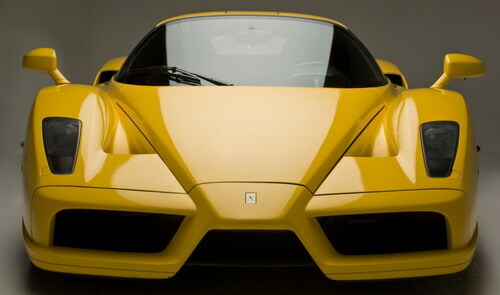 2- Ferrari Enzo a 12 cylinder car comes at $1,000,000 generally known as F60. Enzo Ferrari was built in 2003 based on Formula 1 technology with the style too with a sequential shift transmission, brake discs with carbon ceramic, and carbon fiber body. 3- The 8th fastest car of the world i.e. Pagani Zonda comes at 3rd number in rating, is available at C12 F $741,000, it assures the top speed level of 251+ mph, elevating itself from 0 to 60mph is just 3.5 seconds. 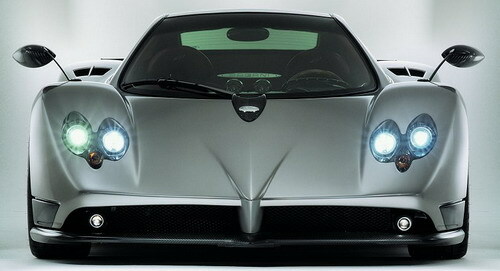 4- SSC Ultimate Aero coming for $654,400 jumps over 250 mph i.e. 400 km/h, 0 to 60 mph only within 2.78 seconds with its TT version. 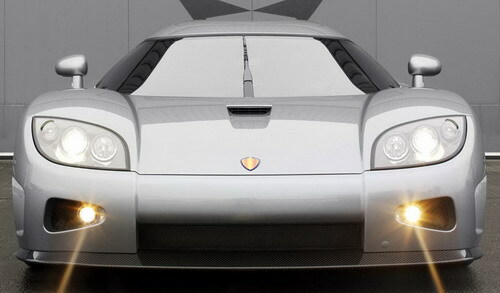 The car is made with carbon fiber and titanium to make the car light in weight; 1233 kg. 5- LeBlanc Mirabeau a car with sporty looks is priced at $645,084. Though the car is not that speedy to be called a sports car, yet it has a top speed level of 229+ mph. Its interior is designed just like a sports car. 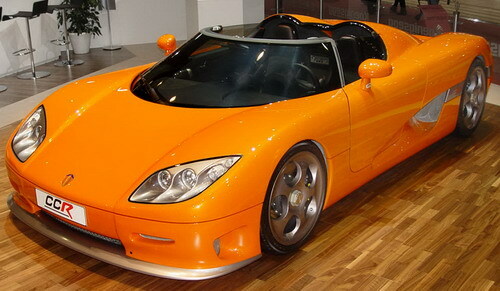 6- The latest super elegant car Koenigsegg CCX priced at $600,910 is aptly produced to suit the American market. Its body is all aluminum powered with a strong engine to produce 806 hp i.e. 601 kW and 678 lbf.ft i.e. 920 Nm on 91 octane. 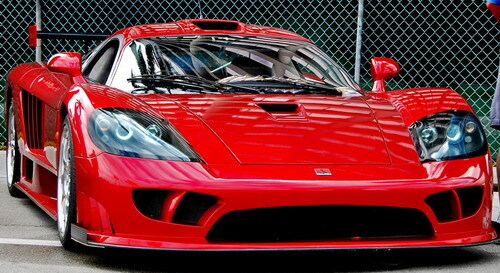 7- Next in the list is Saleen S7 Twin Turbo at $555,000, a limited edition of a hand build coupe. It is integrated with S7 Twin Turbo system, which features a powerful for engine power boost of 750hp i.e. 760 PS/559 kW. Saleen has a top speed of 250 mph i.e. 402 km/h. 8- Koenigsegg CCR designed and manufactured in Sweden is priced at $545,568. It is the world’s 3rd fastest car with a top speed of 250+ mph. 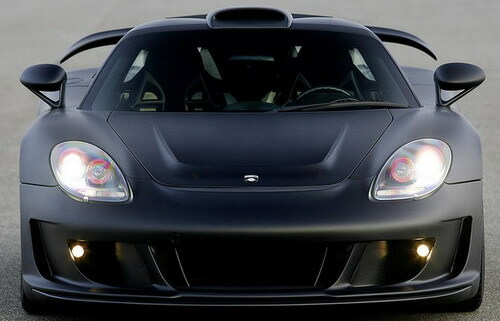 9- Porsche Carrera GT wearing a price tag of $484,000 is made by Porsche, Germany. It provides 5.7 litre V10 engine which produces 612 SAE hp i.e. 450 kW. Claimed to accelerate from 0 to 100 km/h i.e. 62.5 mph only in 3.9 seconds. 10- Mercedes-Benz SLR McLaren coming at $457,250, the SLR McLaren is said to be the fastest automatic transmission car in the world with a top speed of 207+ mph. It reaches from 0 to 60 mph just in 3.8 seconds. If you want luxury u need to pay. This is not only beautiful but also fastest car of the world. I like fast cars and can now know the super fast cars by rating. you got the pagani zondas top speed a bit wrong cos it says 251mph and its actually 215mph still nice cars. It’s a nice list but I can’t believe they always leave out the McLaren F1. That was the original high-dollar car, priced between 900k and 1M. It should have been on this list. Speed limit optional: the Fast Lane prank . If u Need Speed u have to pay but if speed is u r passion speed wants BLOOD. Try those LEXANI million dollar wheels on for size. 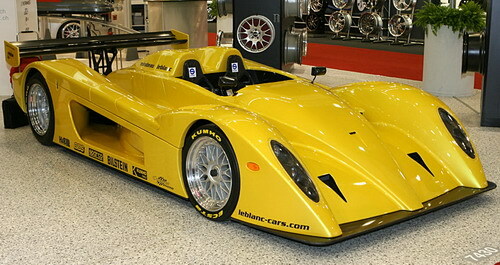 So expensive and sooo ugly..
RE: This is not only beautiful but also fastest car of the world. These are all ugly as hell. With the exception of the Benz and Porsche at the end. American cars are far more beautiful than these. where is the lamborghini reventon? This all are the really looks amazing sports cars. From this cars my favorite car is Koenigsegg CCR because of sporty look & powerful car.